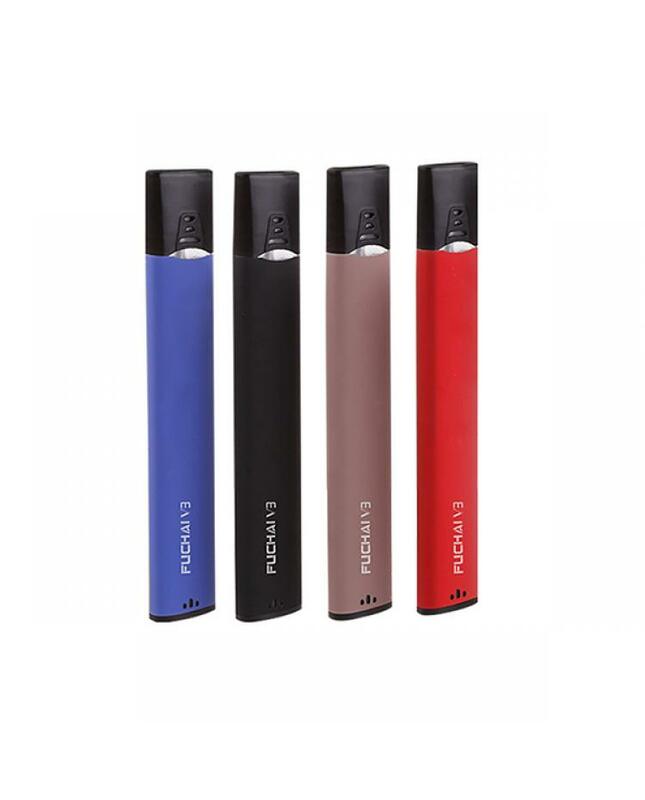 Sigelei fuchai v3 vape pen, pen style and all in one design, which is a compact and lightweight device designed for beginners, the fuchai v3 kit made of aluminum and PC material, four fashionable colors available, the tank can hold 1.5ml e juice, built-in 400mah battery, can charge the battery via USB port. max output 5.5watts, the tank built-in 1.8ohm coil heads. vapers can carry this mini vape kit with you throughout the day.